This week a listener has become a guest on the show! Mia Welch got in touch to share some of her thoughts about our episode on the refugee crisis, which had been shaped by her own experience volunteering at one of the largest refugee camps in Greece. After chatting with Mia and hearing how that experience helped her to confront her own biases and recognize the complexities of this crisis, as well as how both sides are necessary voices when tackling issues like this, I knew I wanted to have Mia on the show. I think you’ll really love her humble and thoughtful approach to these issues as well as her hard won wisdom. Mia is a self-proclaimed social entrepreneur with a background in the non-profit sector and poverty alleviation. 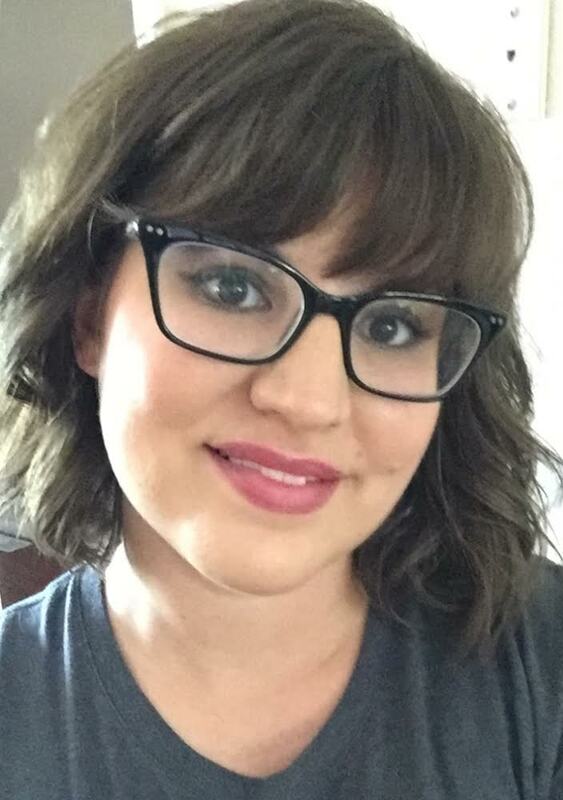 She currently lives in the “Land of Enchantment” (New Mexico) with her husband, Kevin, and three year old daughter, Sofi. You can find Mia in our private Facebook group! Join today! Picture Mia took while watching for refugee boats. 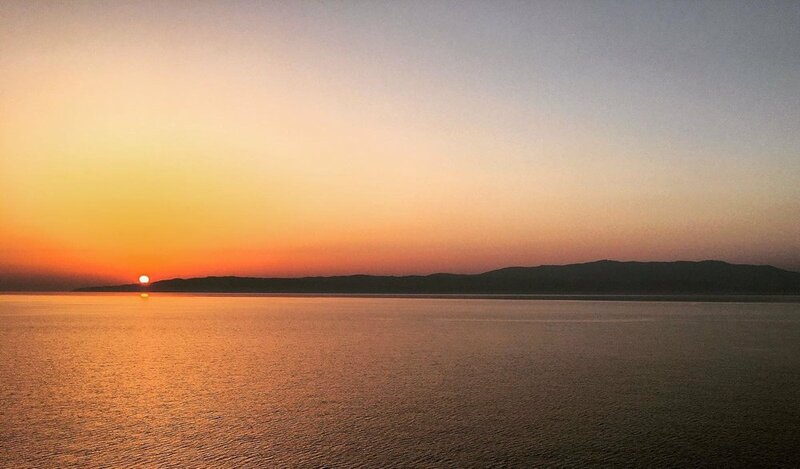 The land you see is Turkey. 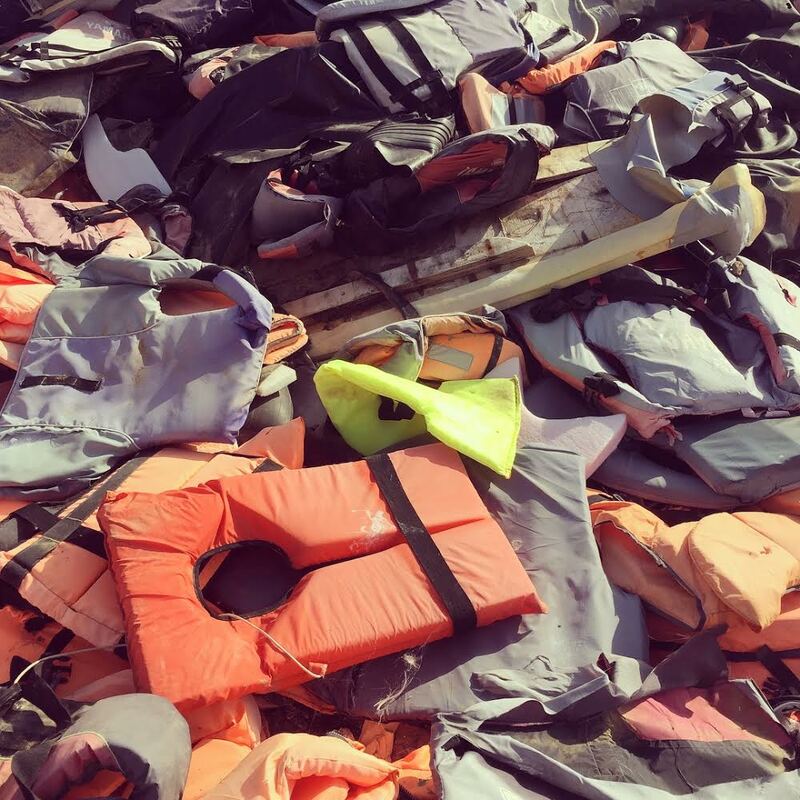 picture of the lifejacket graveyard that Mia mentioned.